Personal genome testing, gene editing for life-threatening diseases, synthetic life: once the stuff of science fiction, twentieth- and twenty-first century advancements blur the lines between scientific narrative and scientific fact. This examination of bioengineering in popular and literary culture shows that the influence of science on science fiction is more reciprocal than we might expect. 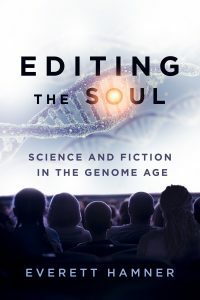 Looking closely at a wide range of literary work by authors such as Margaret Atwood and Richard Powers, as well as film, comics, and serial television such as Orphan Black, Everett Hamner shows how the genome age is transforming both the most commercial and the most sophisticated stories we tell about the core of human personhood. As sublime technologies garner public awareness beyond the genre fiction shelves, they inspire new literary categories like “slipstream” and shape new definitions of the human, the animal, the natural, and the artificial. In turn, what we learn of bioengineering via popular and literary culture prepares the way for its official adoption or restriction—and for additional representations. 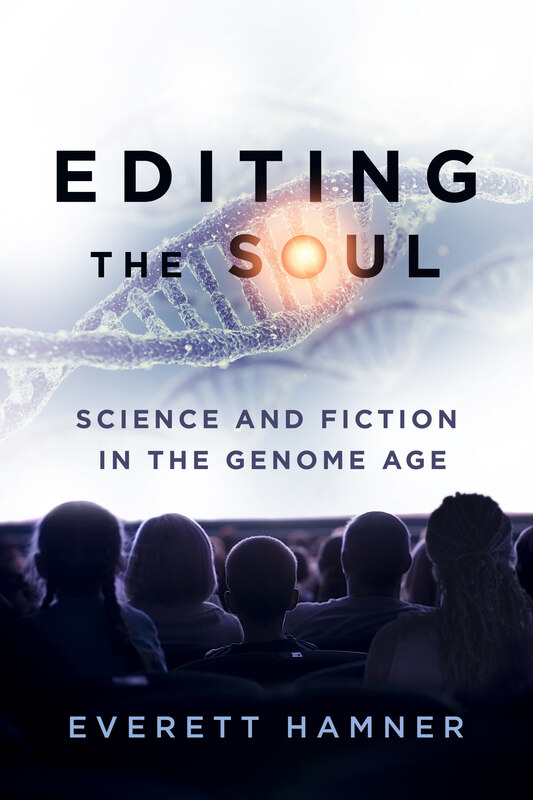 By imagining the connections between emergent gene testing and editing capacities and longstanding conversations about freedom and determinism, these stories help build a cultural zeitgeist in which a sharper, more balanced vision of predisposed agency might thrive.